I have done my chili gardening so far only with traditional, soil-based methods. The results have been varied, and there seems to be the constant threat of pests, plant diseases, or improper amounts of water and nutrients while working with soil. 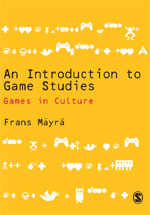 I am not completely sure how real this observation is, but I think I have noticed that e.g. soil-based chili growing is something that some of the more passionate hobbyists have long left behind. After moving into hydrophonics (where nutrients and oxygen are moved with water flow to plant roots), then to aeroponics (use of moist air to nourish hanging root systems), some even have made use of the NASA experiments in the International Space Station to create “high pressure aeroponics” or ultrasonic “fogponics” systems, where very small, 50 micron droplet size is utilised, to stimulate the growth of fine root hairs (trichoblasts) that maximise the surface area of root system, and produce optimal crop yield with minimal amounts of water and nutrients. The related high-pressure pumps and misting nozzle systems are interesting in engineering sense, I admit. The first seedlings, spring 2019. I was personally merely considering the more prosaic “bucket bubbler” hydroponics setup, but even that proved a bit problematic in my case. (There is no electric line running into our greenhouse, where I was planning these hydroponic bubblers to be situated.) Thus, I have now turned towards “passive hydroponics”, which is probably the oldest way this has been applied: growing plants without soil. The version that I am now aiming at is internationally known as a “hempy bucket” method: a black/dark bucket is filled with a 3 parts perlite and 1 part vermiculite mix, where the chili seedling is planted. There needs to be a drill hole for excess water down in the bucket, at c. 2 inches (or c. 5 cm) from the bottom. One then waters the plant with a nutrient, hydroponic solution every other day, until the roots grow and reach the water reservoir at the bottom part of the bucket. The solution watering is then reduced a bit, to twice a week. The water reservoir, bucket microclimate and perlite-vermiculite substrate keeps the upper roots supported, nourished and moist, while also providing nice amounts of oxygen, while the submerged, lower parts of the roots deliver the plant plenty of water and nutrients. The final outcome should be a better and more controlled growing environment than what can be reached in typical soil-based gardening. In January, it is again time to sow the seeds for 2017 chili crops. This time, I have a theme: colour ‘yellow’. Well, almost all my chilies this season are yellow, but not quite, as you can notice from below. Another new concept this year for me is hydroponics. The idea of hydroponic gardening is to use no soil, but rather just expose plants to water, nutrients and sunlight. The plants’ roots will be circulated by a mineral solution, and there is some supportive, non-organic material used to keep the plants growing up in firm position. I will most likely not develop a full hydroponic system when these chilies move to our greenhouse, but I will try it out in the germinating and seedling growing phases. To make things as easy (and as cost-effective) as possible, I got the entire system from IKEA. They have also some videos about the hydroponic indoor gardening and the techniques and materials they had chosen in their website at: http://www.ikea.com/gb/en/products/indoor-gardening/. 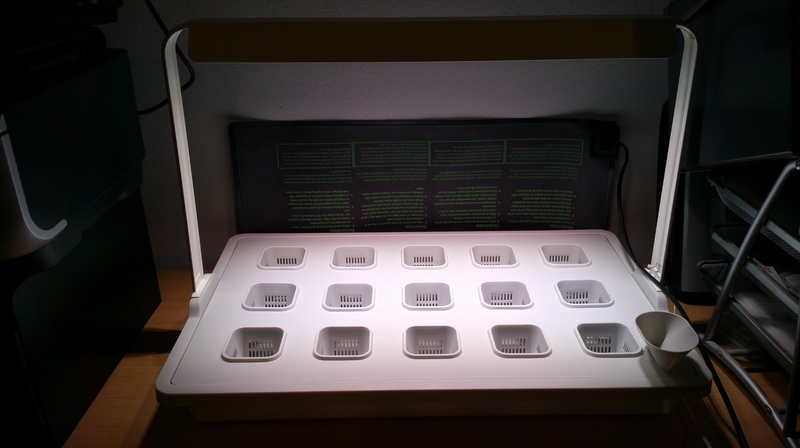 The germination process is handled with a simple tray with holes, some plugs made of stone wool (a fibrous mineral material), a water box below, and protective plastic cover with some air ventilation holes. As not all seeds germinate, it is a good idea to put 2-3 seeds per plug. 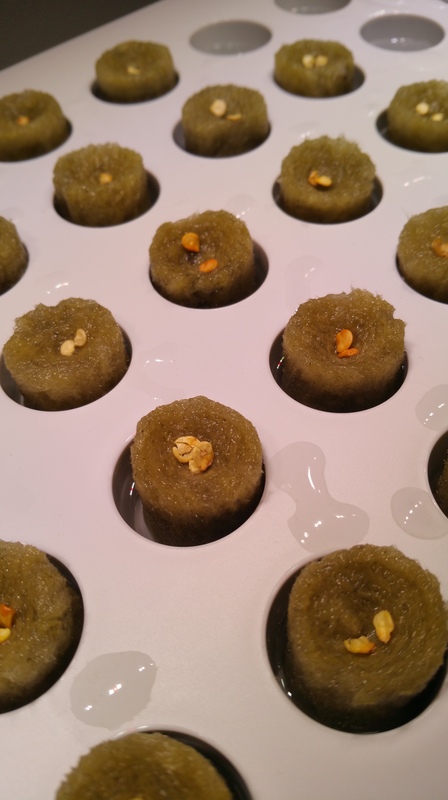 Chili seeds on stone wool plugs. The optimal temperature for most chili varieties’ germination is around 27-29 Celsius degrees, so I use an electric warming mat below the nursery to keep the temperature even. 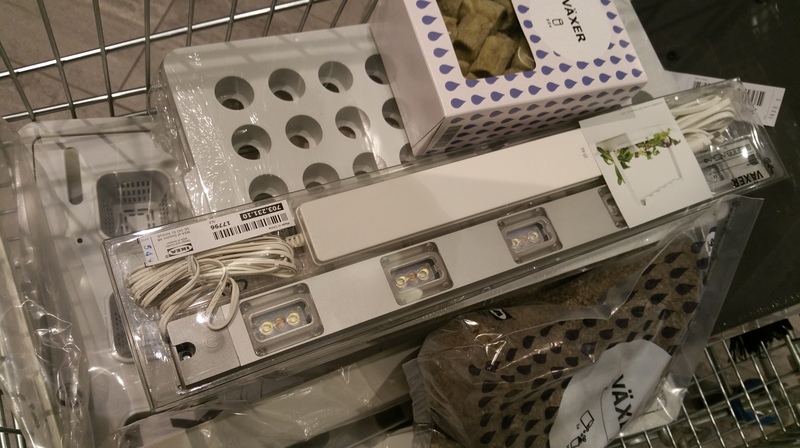 There is also a LED light with plants’ wavelengths in the IKEA system, the cultivation insert set for seedling phase is intended to be combined with the pumice stone (volcanic rock from Iceland), which allows roots support and access to hydroponic growing solution, while also allowing airflow to the plant roots. 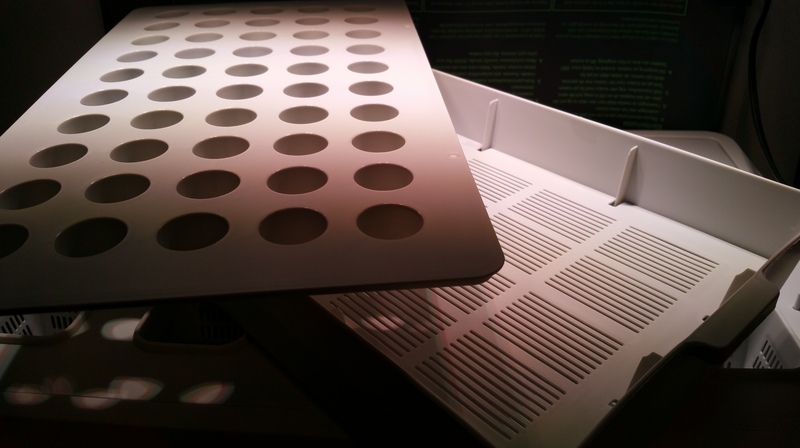 IKEA cultivation insert set for hydroponics. 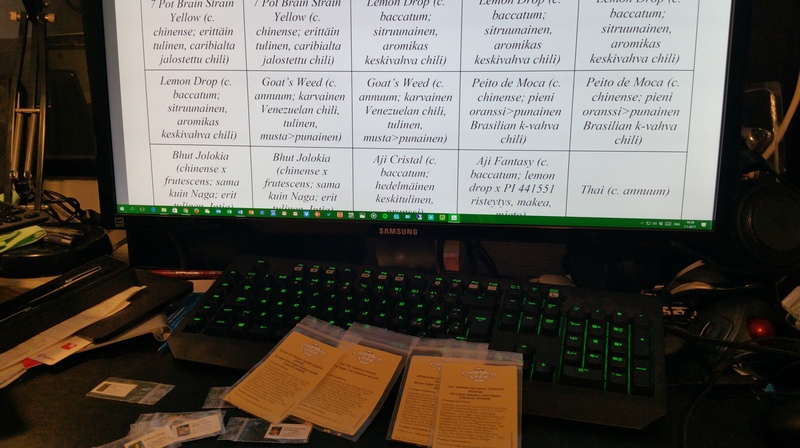 This time, the chili varieties I chose for growing are: Pequin Firecracker (c. annuum), a hybrid Tepin x Lemon Drop (c. annuum x baccatum), 7 Pot Brain Strain Yellow (c. chinense), Lemon Drop (c. baccatum), Goat’s Weed (c. annuum), Peito de Moca (c. chinense), Bhut Jolokia (which is now classified as a c. chinense x frutescens hybrid from India? ), Aji Cristal (c. baccatum), Aji Fantasy (a commercial Finnish c. baccatum hybrid of Lemon Drop x PI 441551), a non-specified ‘Thai’ chili variety (c. annuum), Habanero Hot Lemon (c. chinense), Fatalii (c. chinense), and my old favourite, yellow Madame Jeanette (c. chinense, a habanero chili from Suriname). 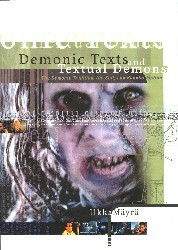 Old familiar ones, and new acquaintances. Happy new chili season, all fellow chili-heads! Chili growing is a multi-form hobby.